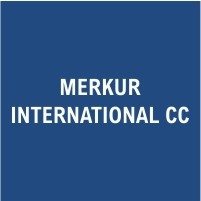 Merkur International is a South Africa-based seller of aftermarket spare parts for heavy-duty diesel applications such as Deutz, MAN, and Mercedes Benz. Merkur International is a South Africa-based seller of aftermarket spare parts for heavy-duty diesel applications such as Deutz, MAN, and Mercedes Benz. We carry a range of products in stock and can ship to our clients both in South Africa and internationally. We can also source an even wider variety of parts on demand and can work with clients to meet their needs. Our private label aftermarket parts are known for their high quality and competitive pricing. Our mission is epitomized by our slogan “Quality without Compromise”. Contact us today to see how we can help you.